On 9th March, continuation of the Indian geography segment with two major topics- plateaus, rivers, so I’ve split it into two parts. UPSC prelim questions from these topics. UPSC prelims 2010 question from this topic. Brahmaputra river: origin and tributaries. Please provide ur teachings in English sir so that even south Indian students can also get benefit from that, pls pls pls……. mrunal , please resume your masterpiece of current affairs series .we are waiting . 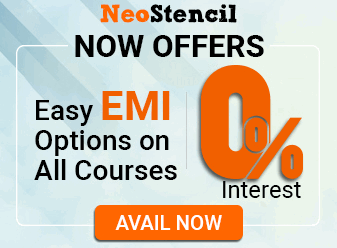 how I will get classes in English? Sir, if possible also provide some fodders related to environment. Pls put slides here or notes as it were given in earlier time. uploading lecture on youtube is a superb idea but i am missing the old pdf files which i use to carry anywhere with me and can revise anytime. sir, refer some books for CDS examination. Frankly speaking I ever seen Lecturer like you.. I want become like you (having full command over subject). Please provide lectures in English. Can’t understand Hindi properly, missing main concepts. It would be great if made in English. Thank you. sir will you give lectures on history,polity and other subjects also ?? hi friends what about ssc cgl 2015 ? Is it possible to present the lectures in English. 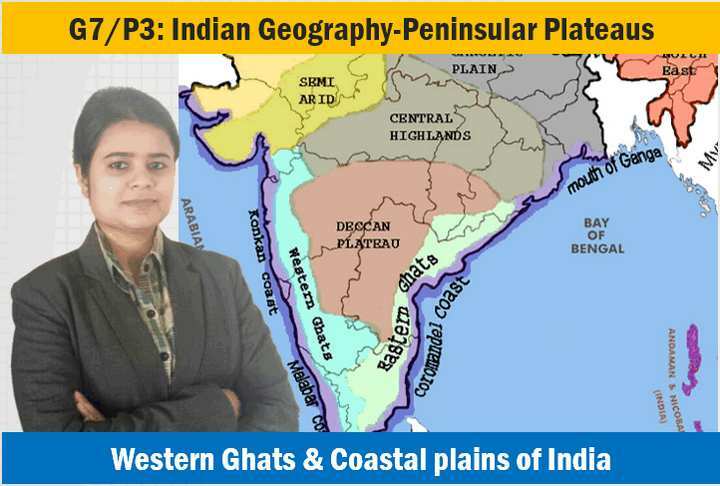 In the lecture mam said western ghats are higher in northern portion but Geography NCERTClass 11 specifically mentions their height increases from north to south(Pg-16). Kindly tell me who is right? Der is little correction regarding the origin of river. 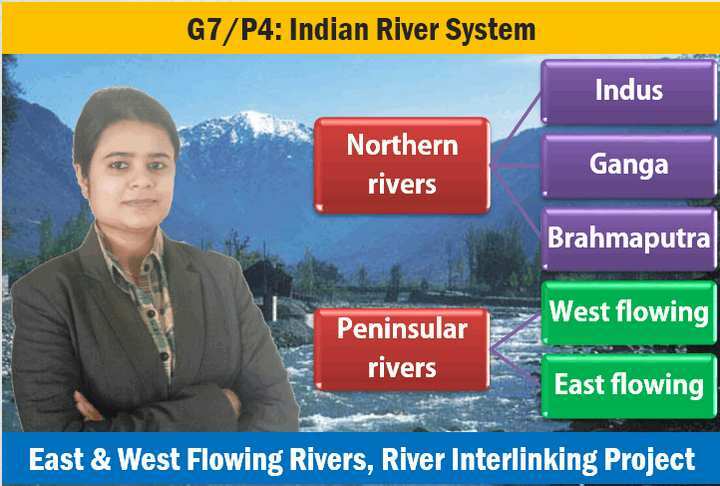 In video G7/p4 it is said that river Godavari originates at mahableshwar and kaveri at Nashik. But Godavari originates at trambakeshwar near sashik. River Krishna originates at mahabaleshawar. Kaveri doesn’t orginates in Maharashtra. Thank you. sir,geography related exam meterial in hindi language . because i am hindi mediam student .plese help me. thanks.